There’s no such thing as “too soon” when it comes to planning a tropical escape. 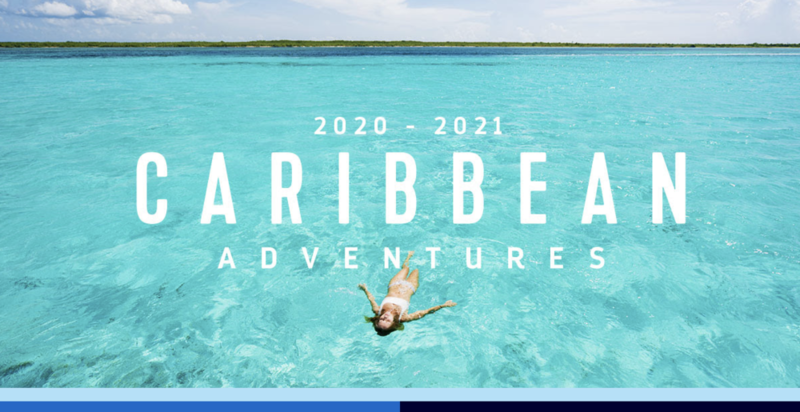 And with the new winter season 2020 - 2021 Caribbean adventures opening during Royal Caribbean’s best promotion of the year — there’s never been a better time to book! Beginning November 2020, you can ditch the winter grind for island time and sail onboard the biggest ship offering short Caribbean getaways from Galveston — Adventure of the Seas®. Or the newly amped up Explorer of the Seas® from Miami. 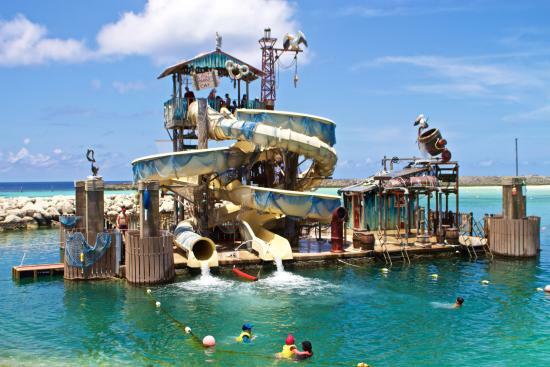 Discover record-breaking thrills and new ways to chill at Perfect Day at CocoCay on select sailings from Florida. Or hop from St. Kitts to St. Lucia and more southern Caribbean favorite isles onboard Enchantment of the Seas® from San Juan. And that’s just the beginning! Winter 2020 brings two ships home to Fort Lauderdale — the amped up Independence of the Seas® offering 4 and 5-night western Caribbean getaways, some including Perfect Day at CocoCay thrills. And Vision of the Seas® sailing 10 and 11-night southern Caribbean journeys, with overnight stays in Aruba on select sailings! 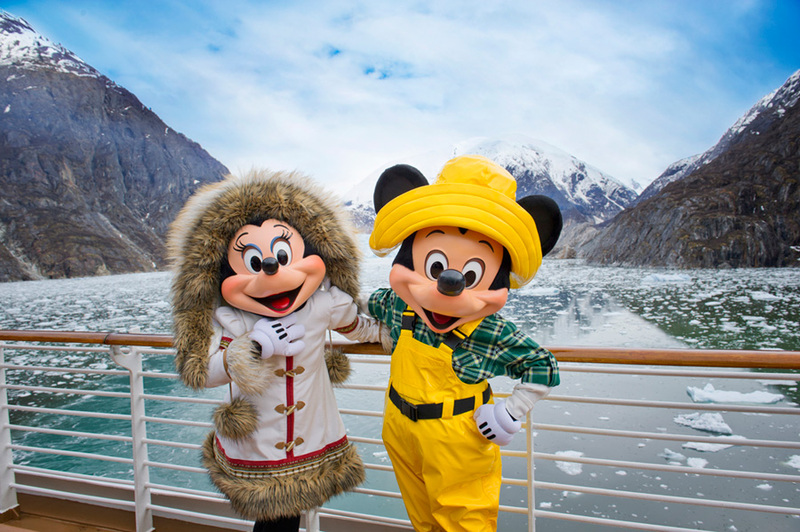 The amped up Explorer of the Seas® returns to Miami for 5-night eastern Caribbean sailings with stops in The Bahamas at Nassau or Perfect Day at CocoCay — and 9-night adventures to the southern Caribbean. Rhapsody of the Seas® returns to Tampa for 7-night western Caribbean sailings and an 11-night Panama Canal expedition. Brilliance of the Seas® is back too for 4 and 5-night getaways to Grand Cayman, Cozumel and other western Caribbean isles. 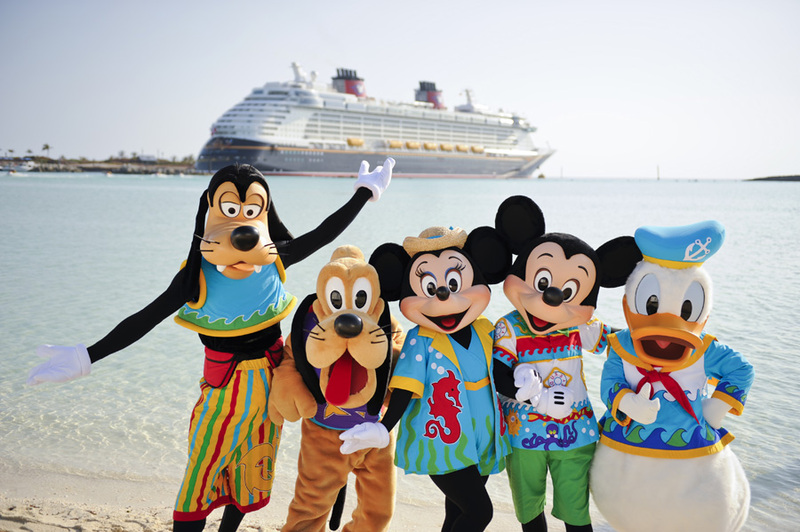 It’s a great time to plan a Royal Caribbean Cruise! Contact our travel experts today for more information!! Click HERE to find an Upon A Star Travel expert today! Amazing assistance and knowledge at no extra cost to you!